As a partner with Matt Paxton of the A&E series Hoarders, ServiceMaster NCR has undergone special training that equips us to assist in hoarding situations. Hoarding is not just a matter of cleanliness, but most often also of sanitation, contamination and extreme danger to the individuals in the home. In a recent case, the tenant in an apartment building was facing eviction due to his hoarding problem. Property management cited that his living condition created a safety hazard for the tenant as well as a fire hazard for the building. In fact, he sustained a fall in his unit that resulted in a broken leg. ServiceMaster NCR dispatched a project manager specializing in hoarding clean-up services. The manager quickly put the gentlemen at ease and developed a plan to help remove the trash and debris while preserving what was important to him. The project required only two days to complete, created a safe place for him to live, and allowed him to stay in his home. Concerned family and friends search for ways to help. 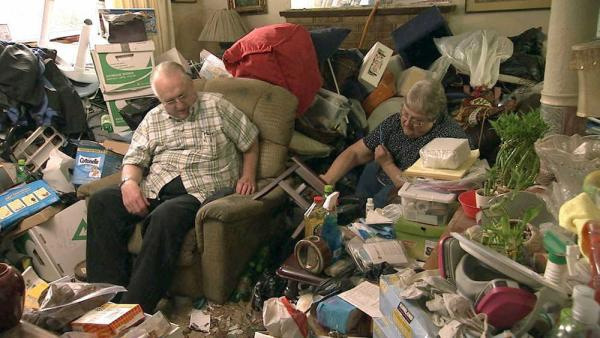 It is important to remember that Hoarding is a recognized disorder that requires a very specific approach. Often the best way to deal with a hoarder is to enlist professional help, not just with the physical cleanup, but also with the emotional and psychological aspects of the situation. ServiceMaster NCR is well versed in the most effective methods and has performed hundreds of such jobs, call us at (703) 212-7000 for hoarding cleanup services in Alexandria, VA and Washington D.C.